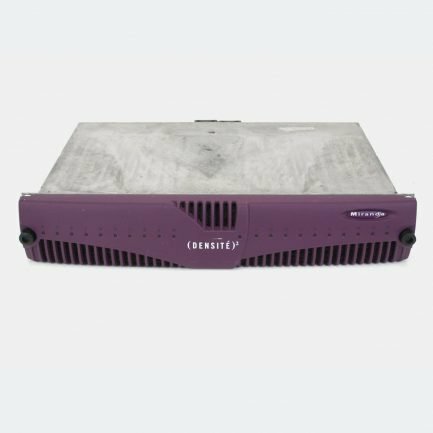 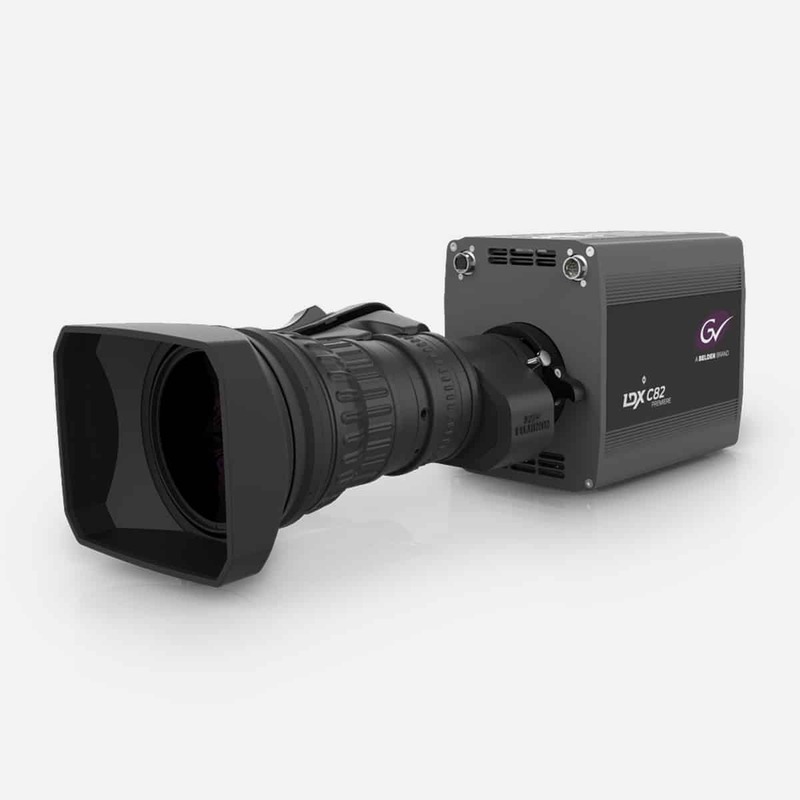 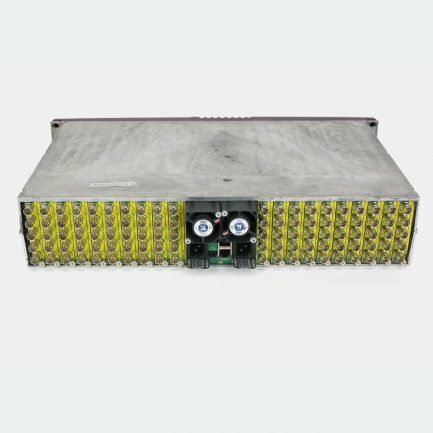 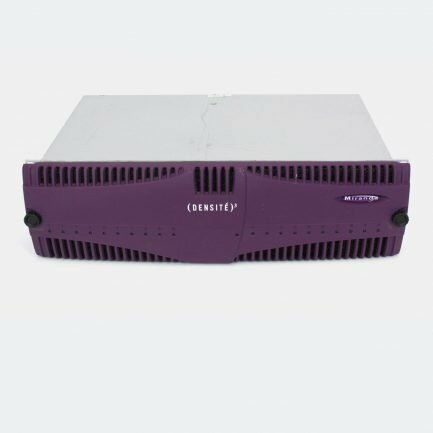 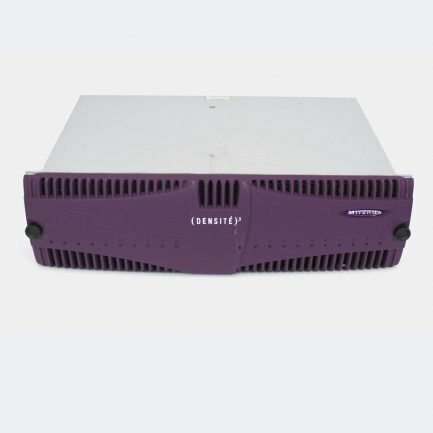 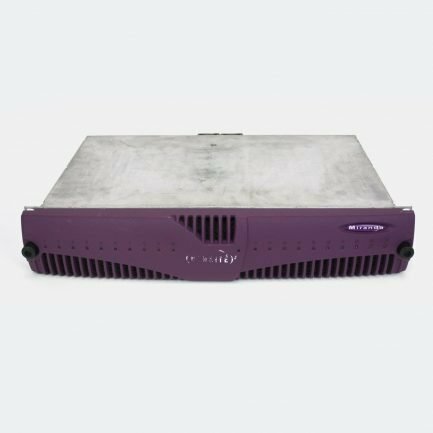 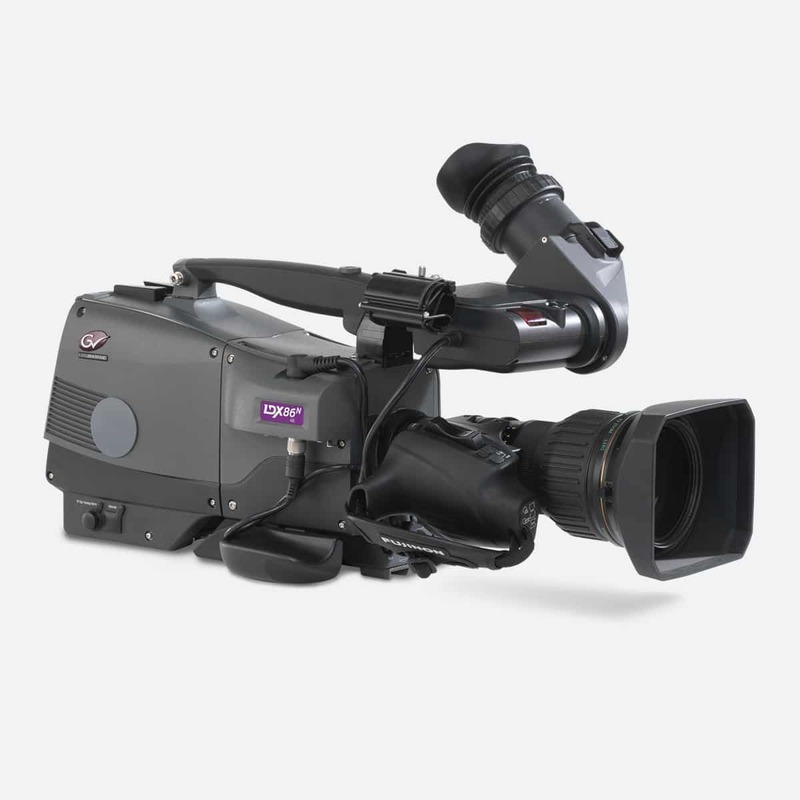 Grass Valley is one of the largest broadcast brands in the world, manufacturing leading technology solutions from camera channels to vision mixers, routers, replay servers and digital glue. 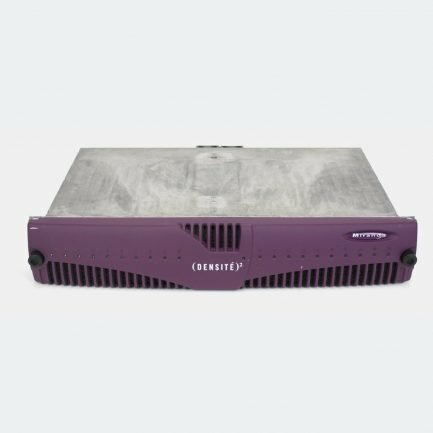 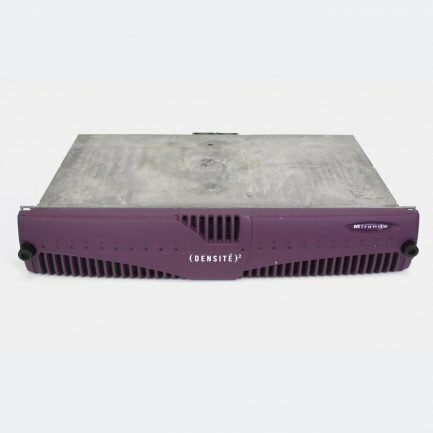 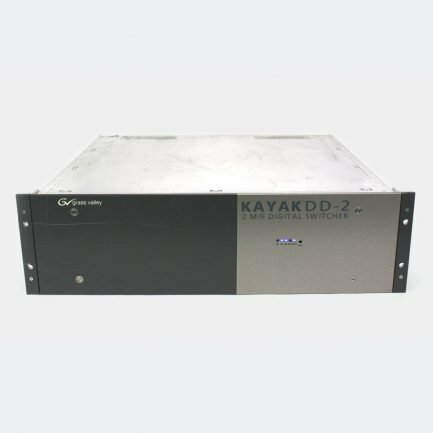 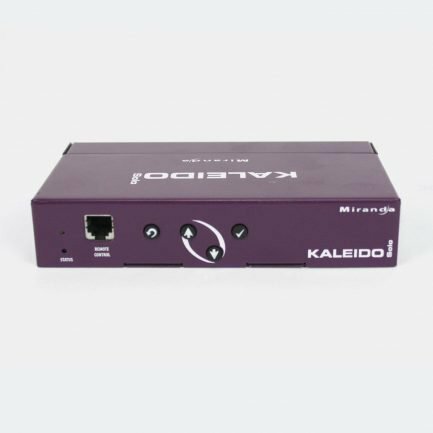 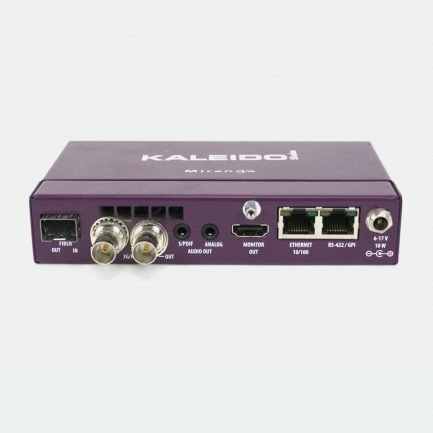 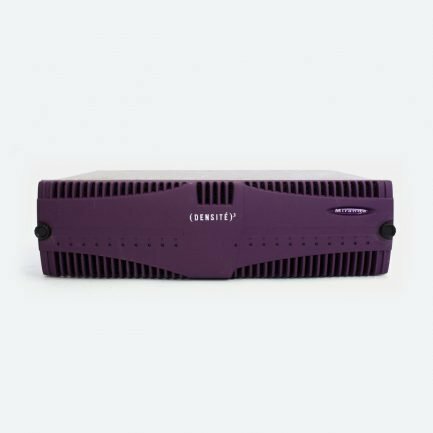 One of only a few approved Grass Valley broadcast resellers – as well as being an approved rental partner – ES Broadcast is able to create and support new workflows based on cutting-edge IP solutions or 4K UHD capture systems, to enhance your live production capabilities. As well as equipment supply, our expert team is experienced in designing solutions for a range of applications including OB trucks, PPUs, studios, sports and events stadiums, houses of worship and other live production venues, based on SDI or IP infrastructure. 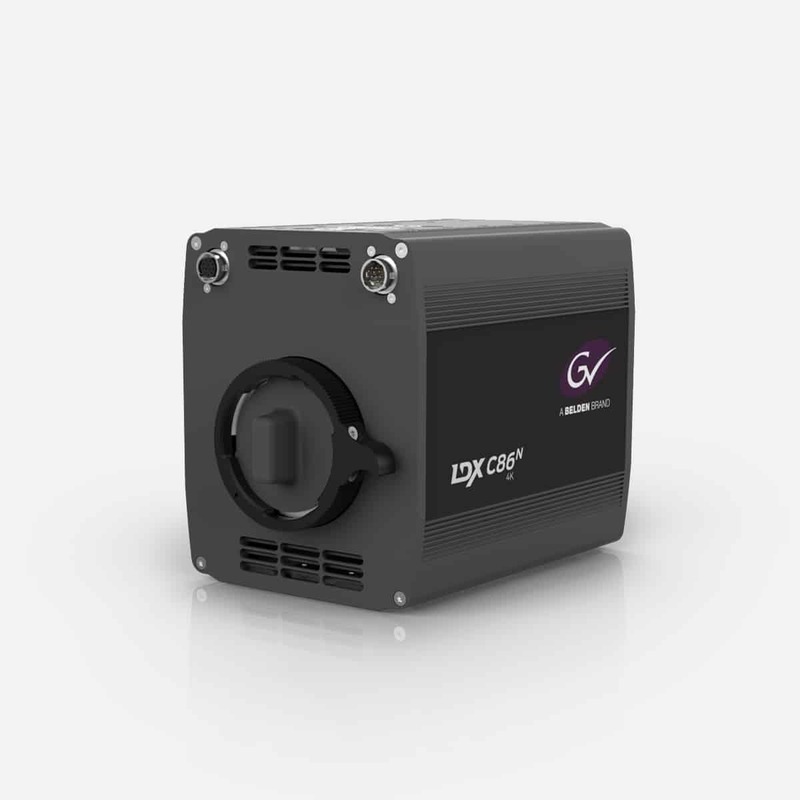 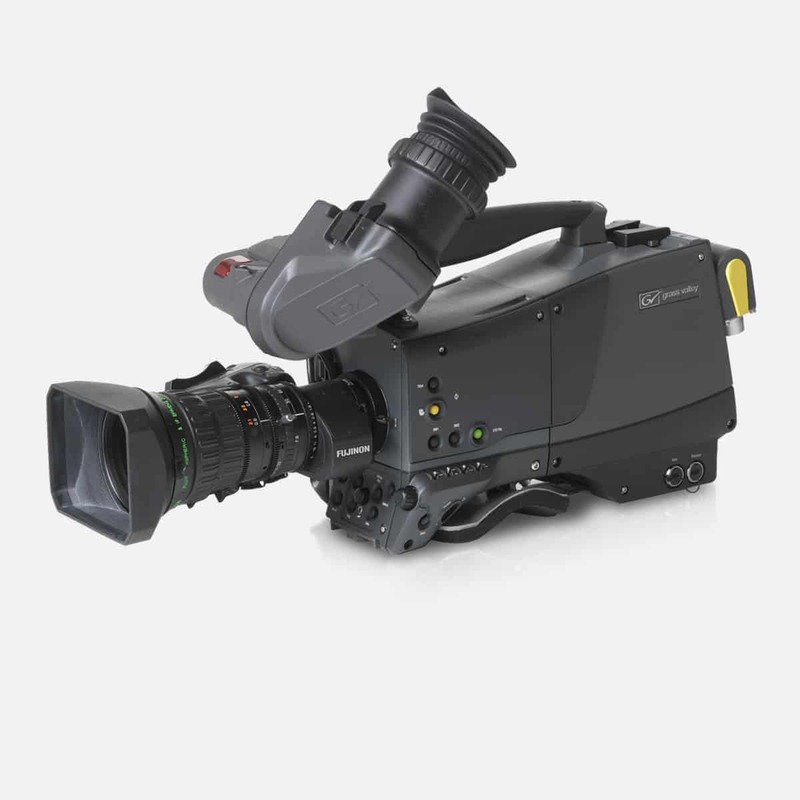 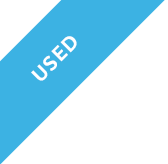 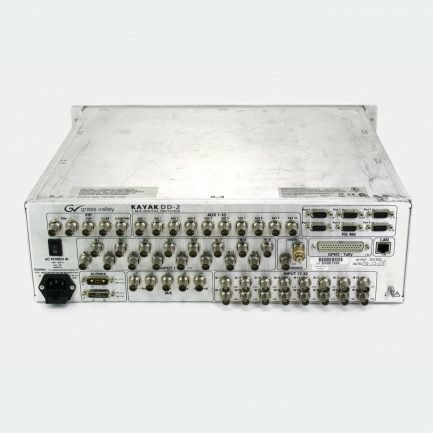 We also offer a broad selection of high-quality used system cameras from Grass Valley, such as the LDX 80 and LDX 8000.